Not bad, another Yakuza game out for free on PS Plus. 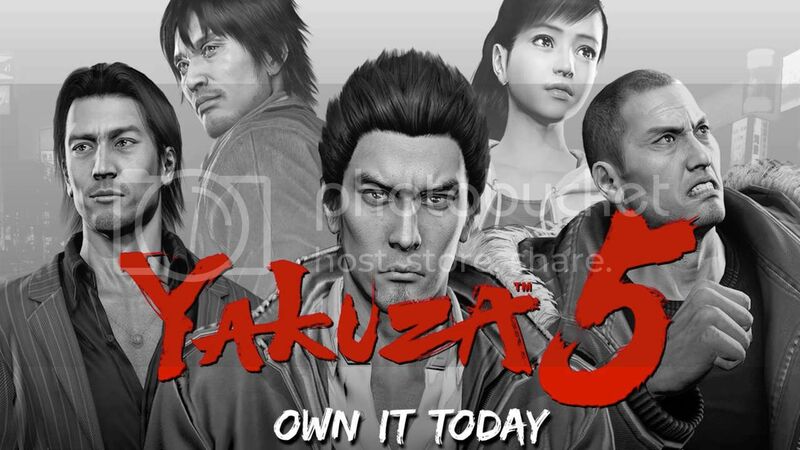 Yakuza 4 was out earlier this year and now we have Yakuza 5. No Yakuza 5 for Asia, but they have Prince of Persia! That was quite an enjoyable game..
EU gets the same line-up as US again.